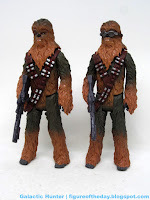 Commentary: I really like this Chewbacca. What I don't like is that it's textbook "just different enough to make you mad," because it's basically the single-carded Chewbacca [FOTD #2,486] from April but with goggles. 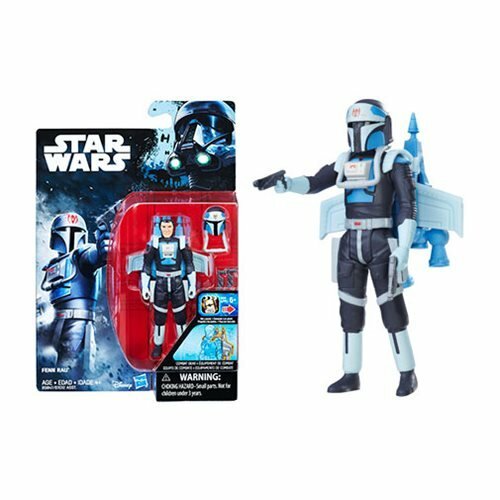 If you skipped that release - good, get this playset with the figure instead. 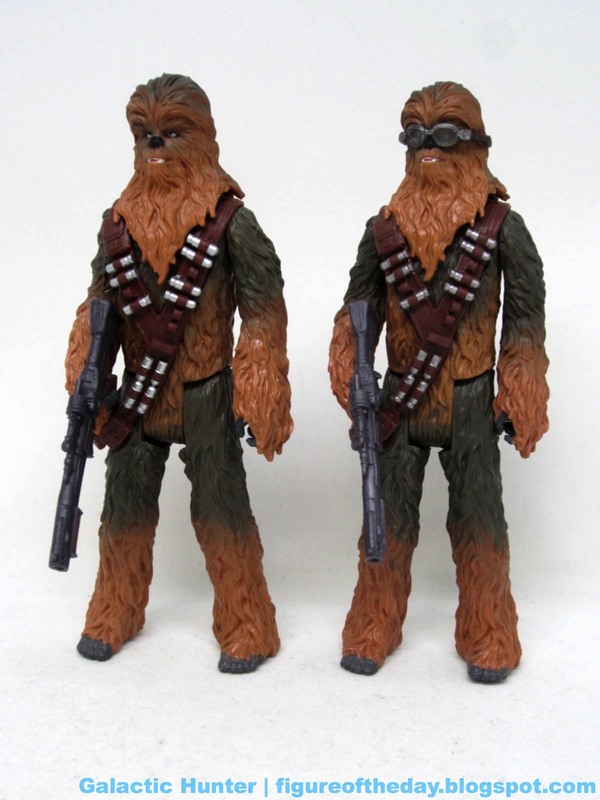 If you already bought it, odds are you want the playset, so now you've got more Wookiee than you need. 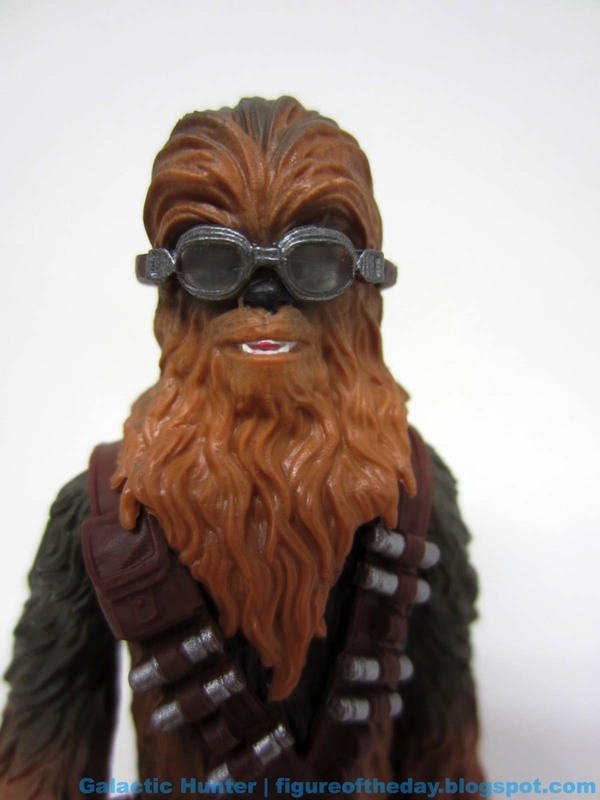 It's the same figure with a nice, loose set of goggles and slightly more saturated plastic. The browns are a little richer, the eyes seem a smidgen sharper, and I think the sound chips are virtually identical roars. The figure can stand and sit well, and it seems there's no significant change between the two. If these were from the same tool, I'd believe it - there's really no good reason to own both. The playset itself is a selling point, too big to fit in my photo studio and surprisingly clever in how it's assembled. Tabs stack in slots to fit in perfectly, but the instructions don't make it obvious. 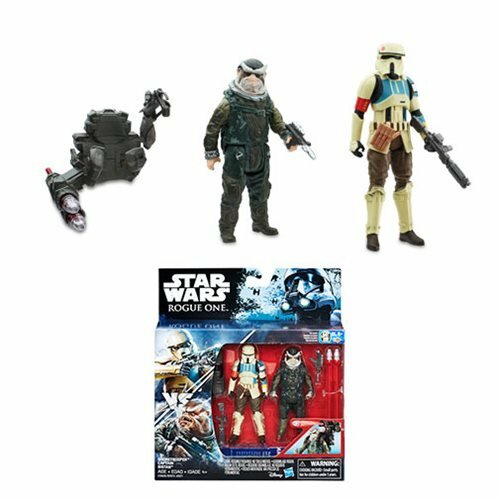 The toy shows just how inflation has come in - it's smaller than the Geonosis Arena ($40ish in 2002) and not too far off from the Mustafar Playset (2005, $29.99.) It has some newly tooled parts - a gate, some supports - but it's not meaty. It's cool, it looks good, and it's a fine display piece. It just isn't going to wow you. I still like it, and if they could either give me a better pack-in figure at the same price, or a lower price with no figure, I'd heartily recommend it to you. 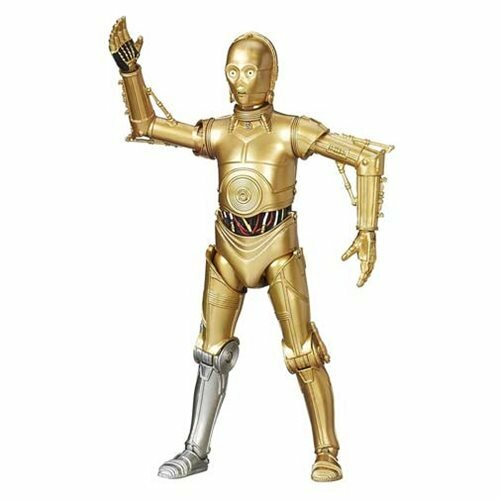 The figure itself isn't bad - it's just not significantly different from what you already may have bought.